www.rentlogic.com externallink- Created with Sketch. Rentlogic is a tech-enabled standards organization that grades every apartment building in New York City (A, B, C, and F) for health and safety. The grades are based on physical inspections and public data from city agencies. 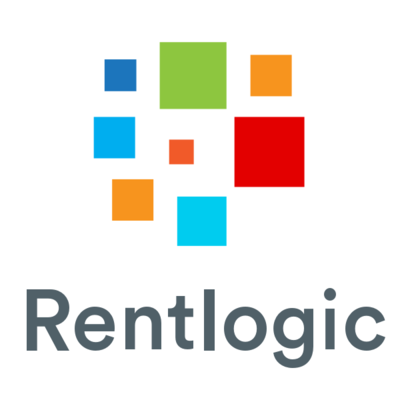 Rentlogic’s methodology was developed in collaboration with stakeholders from all facets of the housing sector to be fair, credible and objective.